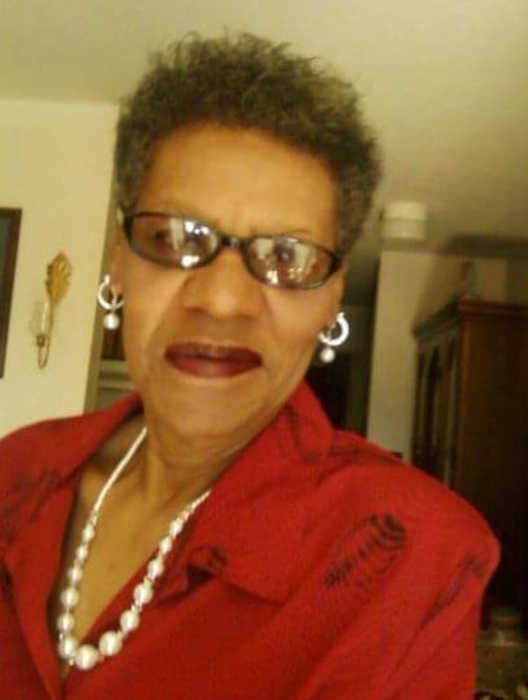 Alyce Carolyn Hayes 71 of Whiteville formerly of Fair Bluff transitioned into eternal rest on August 26, 2018. Reverend Anthony Jones is the pastor and will deliver the eulogy. Burial will follow in the Church Cemetery. Survivors are: Son: Steven Bernard Hayes. Brothers: Thomas Kenny Savage, Leslie Howard Savage. Sisters: Betty Carol Anders and Marilynn Ann Davis and 23 grandchildren.